photo. . HD Wallpaper and background images in the Graphic Humor club tagged: funny photo humour. 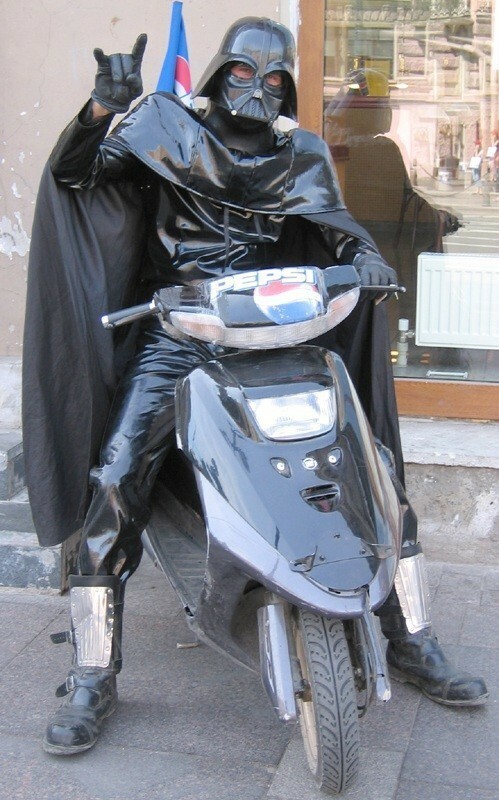 This Graphic Humor photo might contain moto flic, moto policier, flic de vitesse, policier de motocyclette, copain de vitesse, moto de flic, policier de la moto, cop de vitesse, moteur scooter, scooter, and scooter scooter.